All our partner sites are independently reviewed by our team of industry experts. We examine 10 different criteria and award a score out of 10 for each, adding up to a final mark out of 100. You can read a full description of our Chance Hill review process here. Chance Hill casino review received a score of 78/100. 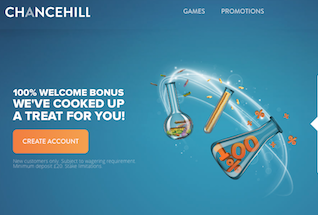 Chance Hill Casino launched in 2015 and is part of the MT Secure Trade Ltd group of casino sites which also includes Guts, Rizk, Dunder and Cashmio casinos. This is a reputable gaming brand that delivers a quality, fun experience, with a huge array of games to choose from. They are also known for their innovative rewards and loyalty programs that keep you coming back time and again. At Chance Hill Casino players can enjoy games from a wide variety of suppliers, including big studios like NetEnt, Microgaming, NextGen and WMS, as well as up and coming new ones like Thunderkick and Yggdrasil. Whilst the emphasis is on slots here, there is no shortage of table games either, both live and traditional. MT Secure Trade casinos have a good reputation for customer services, and this is reflected in Live Chat and Phone support at Chance Hill. 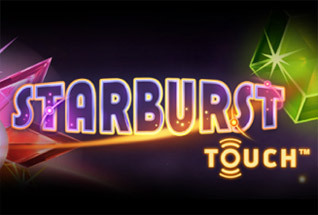 As a new customer you are treated to a 10% match bonus up to £100, and the regular promotional activities keep the free spins, cash matches and cash drops coming. Chance Hill is licensed out of Malta and the UK. 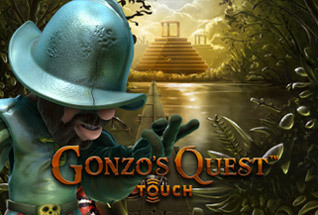 You can sign up and start playing right now, or read on for our full site review. The welcome bonus at Chance Hill is simple – 100% up to £100, with a minimum deposit of £10 required to qualify for the bonus. There is a wagering requirement of 60x the bonus amount that must be met before any withdrawal of funds can be made. Customers have 30 days in which to use the bonus after it is credited. The maximum amount of winnings that can be claimed is a pretty reasonable £2,000. 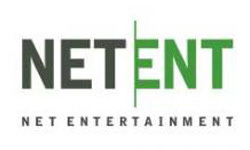 Finally, deposits made on Neteller or Skrill do not qualify for the bonus. For Live Dealer fans there are 62 different tables to choose from, including Blackjacks, Immersive Roulettes, Hold Em, Speed Baccarat and more. Wicked Wednesdays: Two offers – 30% up to £50 deposit bonus on a minimum deposit of £10; 50% up to £30 on a minimum deposit of £30. Both these offers can be claimed each week. The wagering requirement is 40x the bonus amount. Weekend Madness: Every £10 deposit earns you 10 free spins on Book of the Dead, up to a maximum of 100 free spins on Saturday and Sunday each day. 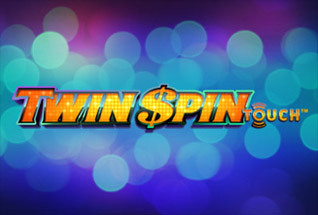 Any winnings from your free spins must be wagered 35x before a withdrawal can be made. At Chance Hill, customer support is available 9am to 10pm daily on Live Chat, email and phone. Alongside the standard debit and credit card options, customers at Chance Hill can deposit though Skrill, Trustly, Neteller and Paysafecard. Withdrawals can also be made with bank wire transfer. There is a pending time of up to 24 hours on withdrawals, during which time money can be reversed back into your customer account. The Chance Hill site is really clean and simple to use – you can find your way easily to any game using the Advance Game Filter tool on the home page that lets you find games by type and supplier. All the other important touchpoints on the site – account, registration, support and promotional information – are just one click away from the home page. 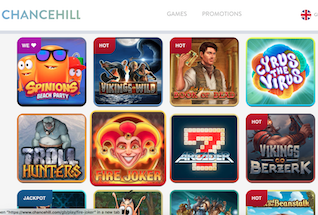 The Chance Hill site renders well on mobile and tablet and all the games have been designed in HTML 5 to make them suitable for players who like to bet on the go. Like all new casino sites, Chance Hill is made for mobile play. Chance Hill is licensed by the Malta Gaming Authority and the UK Gambling Commission, which means that the operation adheres to required standards set out with regards to fairness, security and trust in relation to all transactions.